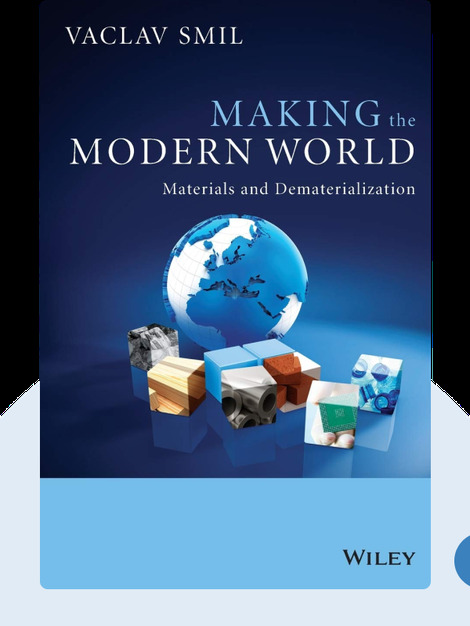 Making the Modern World (2014) is a guide to humanity’s material consumption through history and into the future. These blinks explain the major material categories of our time and how we can effectively manage them as we move forward. Vaclav Smil is an interdisciplinary researcher who has authored over 30 books and nearly 500 papers on energy, environmental and demographic change, food production, technical innovation, risk assessment and public policy. He is currently a Distinguished Professor Emeritus at the University of Manitoba and, in 2010, Foreign Policy named him among the top 50 global thinkers. 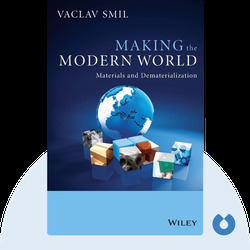 © Vaclav Smil: Making the Mordern World copyright 2014, John Wiley & Sons Inc. Used by permission of John Wiley & Sons Inc. and shall not be made available to any unauthorized third parties.